ReSound helps people rediscover hearing with hearing solutions that emulate the function of the natural ear. Our aim is to give you the opportunity to live a rich, active and fulfilling life unaffected by hearing loss. ReSound Enya™ delivers excellent sound quality and speech understanding in discreet, durable designs. Proven 2.4 GHz wireless accessories let you stream sound to your hearing aid devices and give you subtle control. We accept all medical aids. 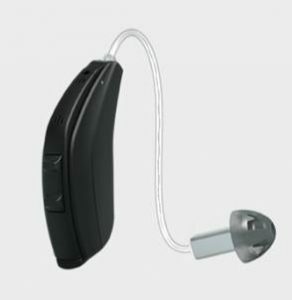 Do you know someone with hearing difficulty? Refer them to us for a FREE hearing screening. We have 28 practices throughout South Africa. Feel free to ask questions or simply leave a comment.